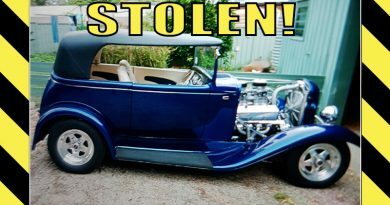 Each year the enterprising crew at WA Hot Rod Promotions come up with a theme for the show. 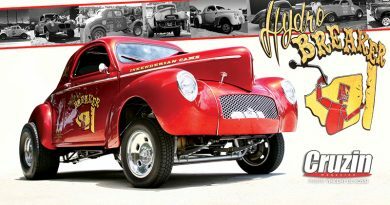 This year’s theme is Heroes and Villians and the challenge will be on for individuals and clubs to depict this theme in their vehicle, displays and even in costume. 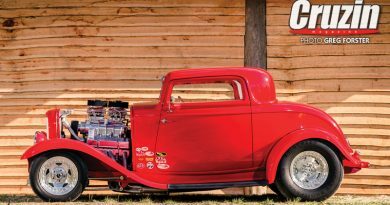 “No matter what world you inhabit, we all have our Heroes and Legends and the hot rodding world is no different,” explains Les Smith from WAHRP. 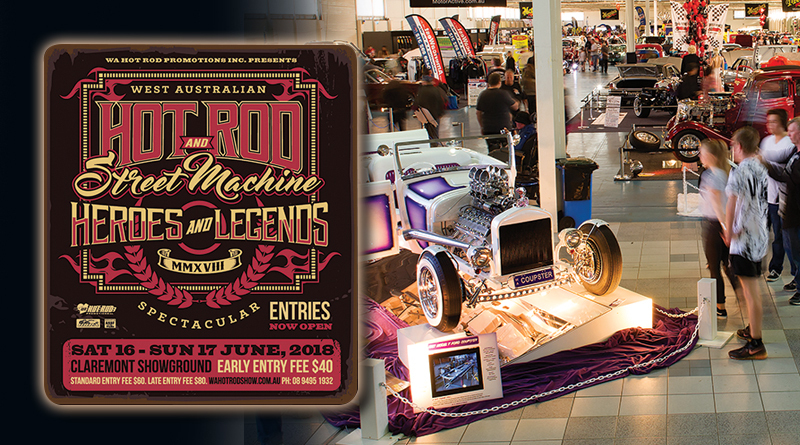 The West Australian Hot Rod and Street Machine Spectacular will run from June 16-17, 2018 at the Claremont Showground. 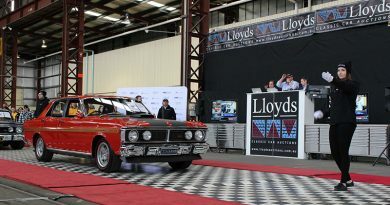 Entries are open now, more show information can be found at wahotrodshow.com.au or by calling 08 9495 1932.